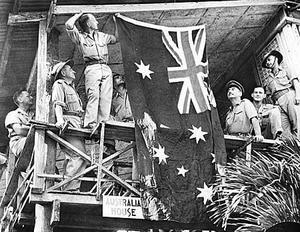 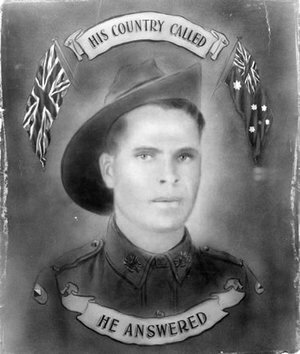 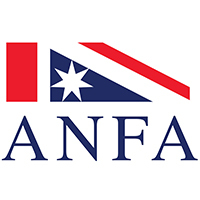 Since 1901 The Australian National Flag has been used as an official declaration by Australian service men and women in many conflicts including two world wars. 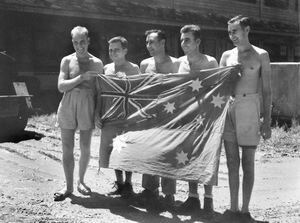 From the beaches of Gallipoli to the jungles of Kokoda, the Australian National Flag has not only been used for official duties, it’s remained the symbol of loyalty and pride for those prepared to make the ultimate sacrifice for their country. 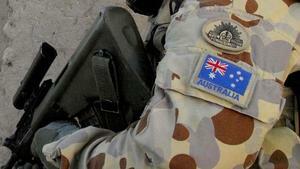 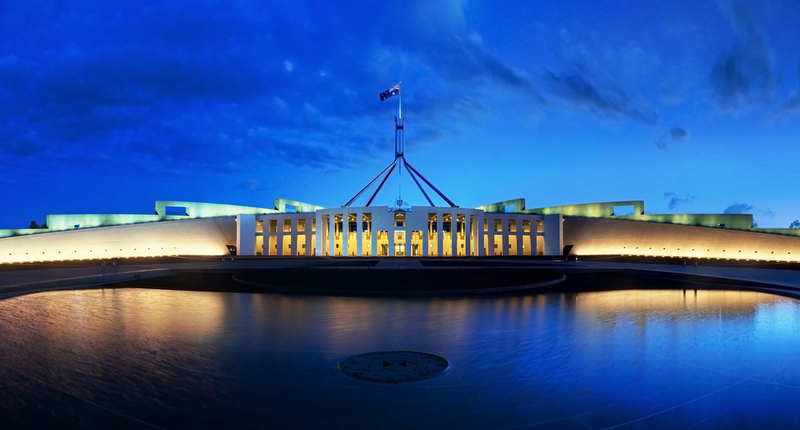 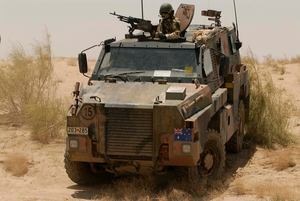 Carried in the spirit of the ANZACs for the sake of our great nation. 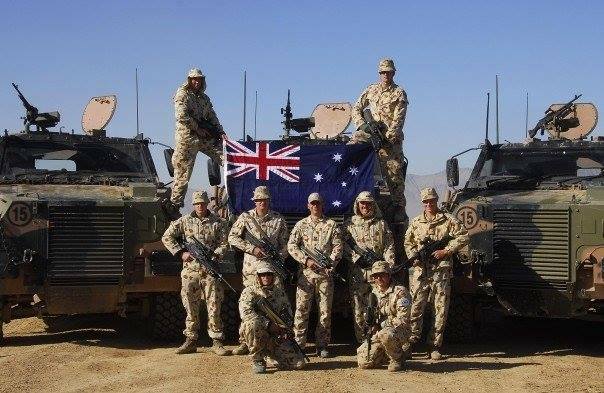 Our Nation’s Flag represents the values and beliefs our diggers cherished and the courageous men and women who fought and died under our National Flag. 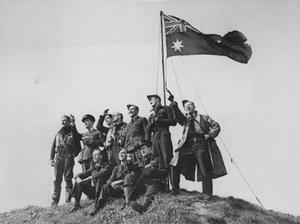 Each time we raise our great flag – we honour those men and women.